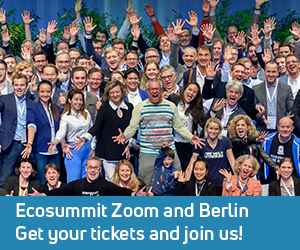 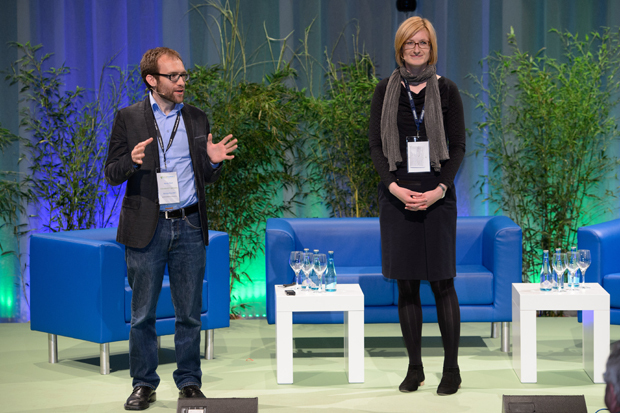 Ecosummit TV: At Ecosummit Berlin 2013, Aaron Best and Franka Birke present Climate-KIC, the European initiative to foster cleantech entrepreneurship and education. 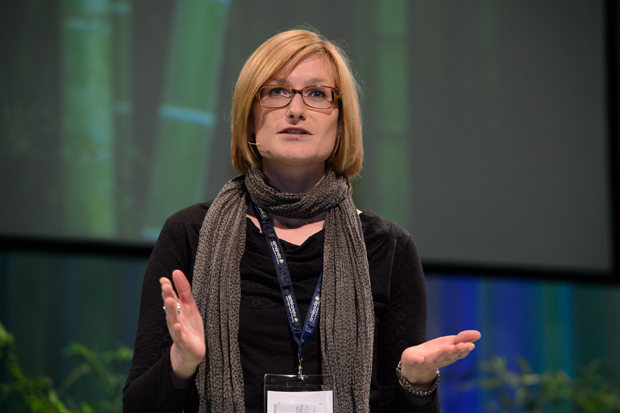 Climate-KIC runs a startup accelerator that provides up to €95K, office space and coaching to young startups in Germany, UK, France, Switzerland and the Netherlands. 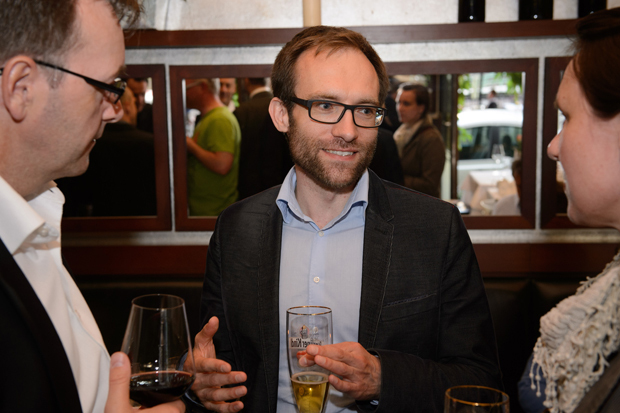 They also organise master classes with famous startup gurus such as Steve Blank or Alexander Osterwalder. 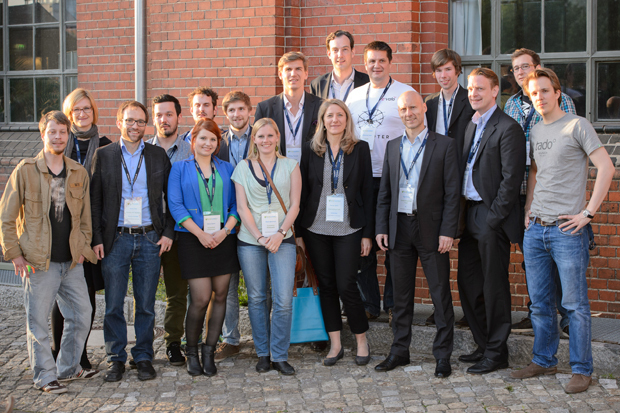 During the Climate-KIC session, Ingo Potthof (UnternehmerTUM Fund) interviewed Alexander Zosel (E-volo), Niels Beisinghoff (Bettertaxi), Philipp Pausder (Futurewatt), Philipp von Seherr-Thoss (Milk the Sun) and Martin Burkhardt (Boxtango). 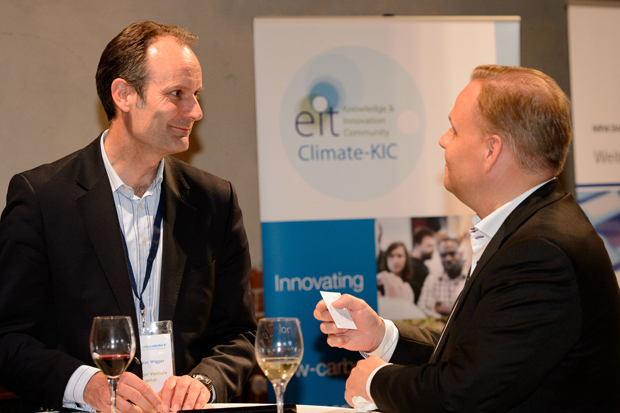 If you are an early stage startup or support startups with capital or industry expertise, you should definitely join the Climate-KIC network.